AL-335, odalasvir, and simeprevir are direct-acting antiviral agents with different mechanisms of action. 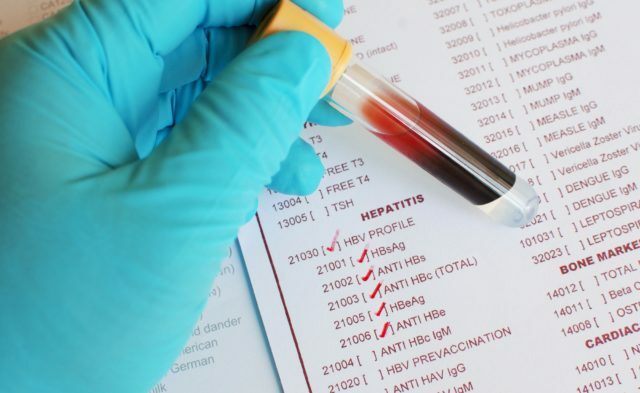 For treatment-naive patients with chronic hepatitis C virus (HCV) infection genotype (GT) 1, AL-335 plus odalasvir plus simeprevir for 6 to 8 weeks is generally safe and highly efficacious, according to results published in Hepatology. 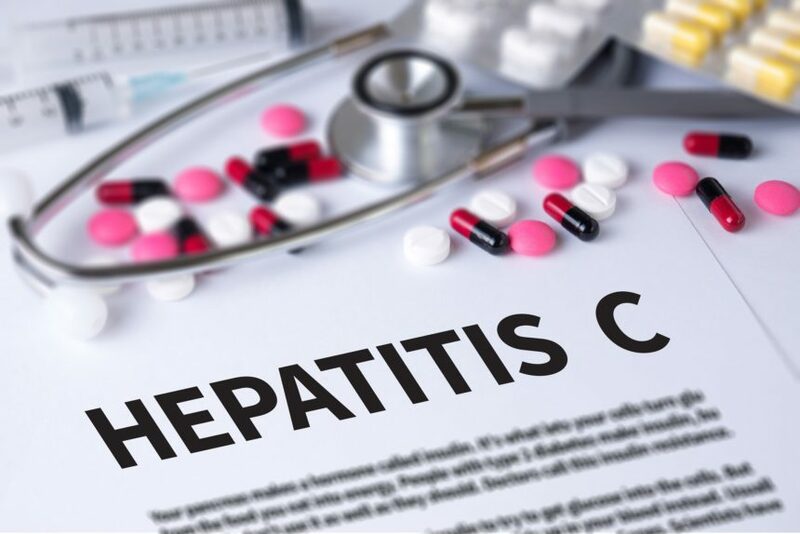 The results also indicated that this regimen was inadequately effective for patients with HCV GT3, and a 2-direct-acting antiviral agent (2-DAA) regimen was inadequately effective for patients with HCV GT1. This phase 2a, open-label study included treatment-naive participants with chronic HCV infection GT 1/3 without cirrhosis (ClinicalTrials.gov identifier: NCT02569710). Participants took regimens of 400 to 800 mg AL-335 once daily plus 25 to 50 mg odalasvir once daily/every other day plus/minus 75 to 150 mg simeprevir once daily. The researchers assessed safety/pharmacokinetic parameters, HCV-RNA, and sequencing data. Of the 112 participants, 3 experienced serious treatment-emergent events, 1 of which (a Mobitz type 1 second-degree atrioventricular block) was possibly related to high odalasvir exposure, resulting in premature discontinuation of treatment. The researchers did not find any other clinically significant safety issues. Participants with GT1 who received all 3 DAAs for 6 to 8 weeks achieved 100% sustained virologic response at 12 and 24 weeks after treatment. Participants with GT1 who received 2 DAAs and participants with GT3 who received 3 DAAs had sustained virologic response 12/24 rates of <90%, whether participants were treated for 8 or 12 weeks. The results indicated that virologic failure was associated with the emergence of generally persistent NS5A and/or transient NS5B resistance-associated substitutions among most participants. Disclosures: Dr Chanda, Dr Fry, Dr Kakuda, and Dr Vijgen are employed by and own stock in Johnson & Johnson. Dr McClure is employed by and owns stock in Janssen. Dr Blatt owns stock in Johnson & Johnson. Dr Stedman advises and is on the speakers’ bureau for AbbVie; she also advises MSD and is on the speakers’ bureau for Gilead. Dr Gane advises and is on the speakers’ bureau for Janssen, Gilead, and AbbVie. Gane EJ, Stedman CA, Schwabe C, et al. 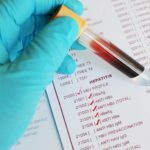 Short-duration AL-335, odalasvir, with or without simeprevir, in patients with HCV GT1 or 3 infection without cirrhosis. Hepatology. 2018;68(6):2145-2157.